Monoamino dextrans and monocarboxyl dextrans are prepared by proprietary methods yielding a stable, monofunctionalized dextran, with a single functional group on the end of the polymer. 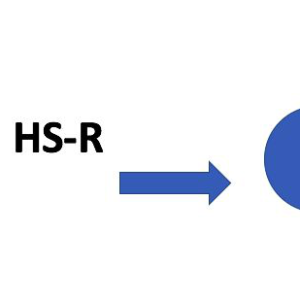 The molecular weight profile is essentially unchanged, as determined by analytical size exclusion chromatography. Extensive processing and testing is performed to ensure that nonpolymer reagent is removed. This approach results in a consistent product with minimal lot-to-lot variation. 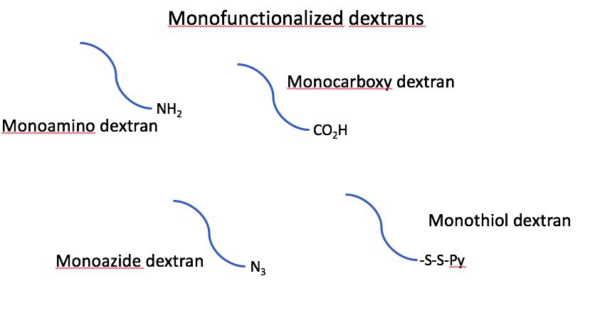 These monofunctionalized dextrans can be used much like PEG—it can be used to increase protein half-life, reduce immunogenicity, and passivate surfaces. They can be labeled with a single fluorescent group to make a well-defined tracer. 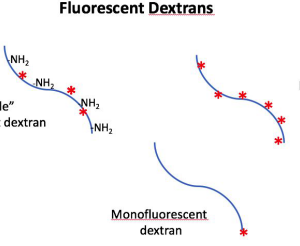 Monofluorescent dextrans are listed with fluorescent dextrans. 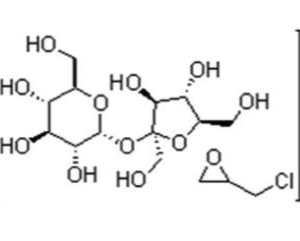 Monothiol dextran synthesized with a single protected thiol (dithiolpyridyl group) and mono “click” dextrans are available as custom products.